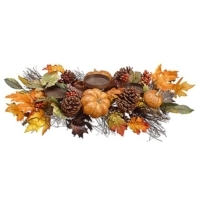 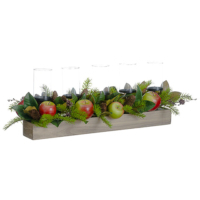 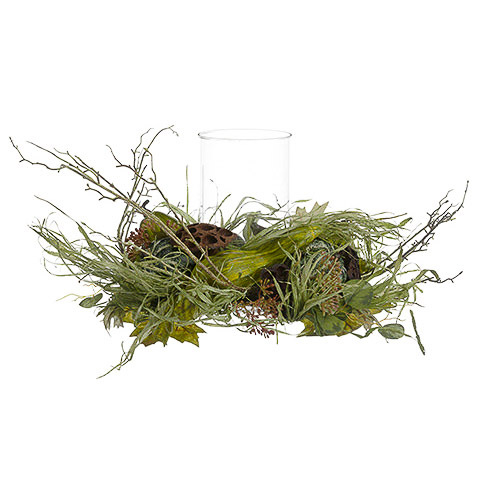 You must add a minimum of 4 6.5 Inch H x 19 InchD Pumpkin/Gourd/Maple Centerpiece With Glass Candleholder's to your cart. 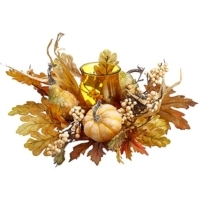 10 Inch H x 20 Inch W Pumpkin/Lotus Pod Centerpiece With Glass Candleholder. 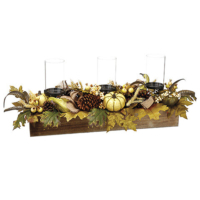 Feel free to call us at 1-213-223-8900 if you have any questions about this 10 Inch H x 20 Inch W Pumpkin/Lotus Pod Centerpiece With Glass Candleholder.